Shahrukh Khan team Kolkata Knight Riders assistant Vijay Dahiya has said that Wasim Akram Presence will help greatly in improving KKR bowling and will boost act for Kolkata team. Vijay Dahiya was former Wicket Keeper of India. 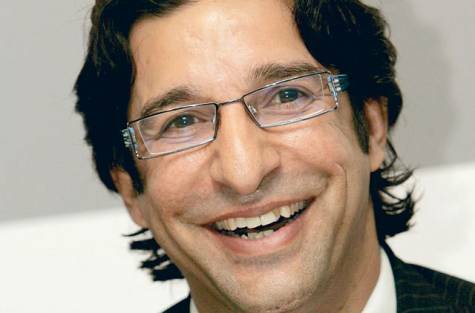 he was talking to Media yesterday that Wasim Akram is one of the greatest bowler in cricket history and his presence is greatly helping all the team members.